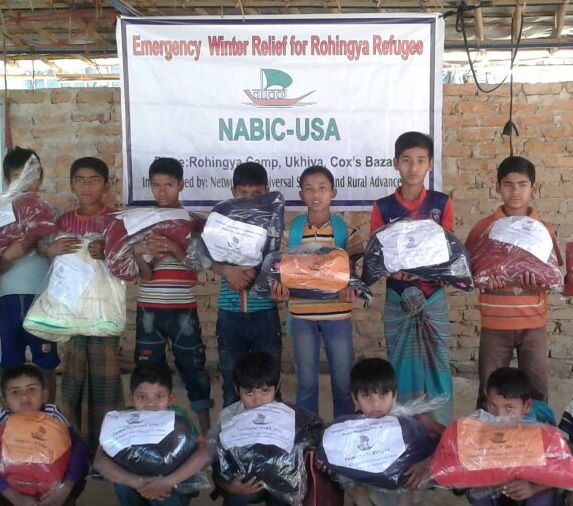 Memphis Muslim Clinic (MMMC) is the first US based healthcare project of NABIC. 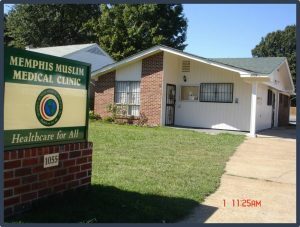 The clinic serves the uninsured poor Muslim and non-Muslims in Memphis area. 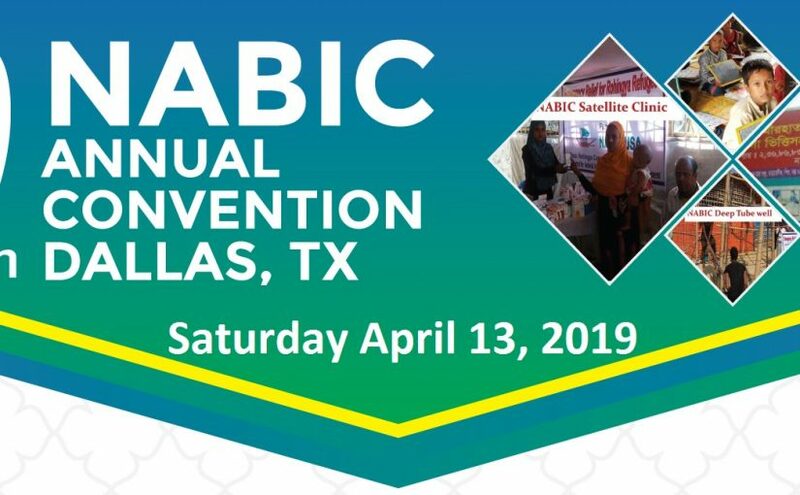 NABIC has provided $5000 in 2018 to expand the services of the clinic. The clinic administration is considering a new week-day clinic which will cost about $25K per year. 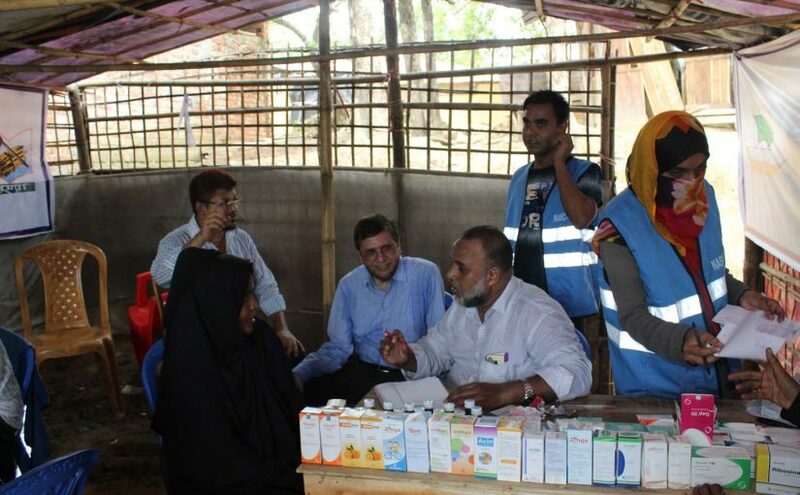 This weekly clinic will increase the current capacity of MMMC by 50% and will allow to add over 500 clinic visits/year. 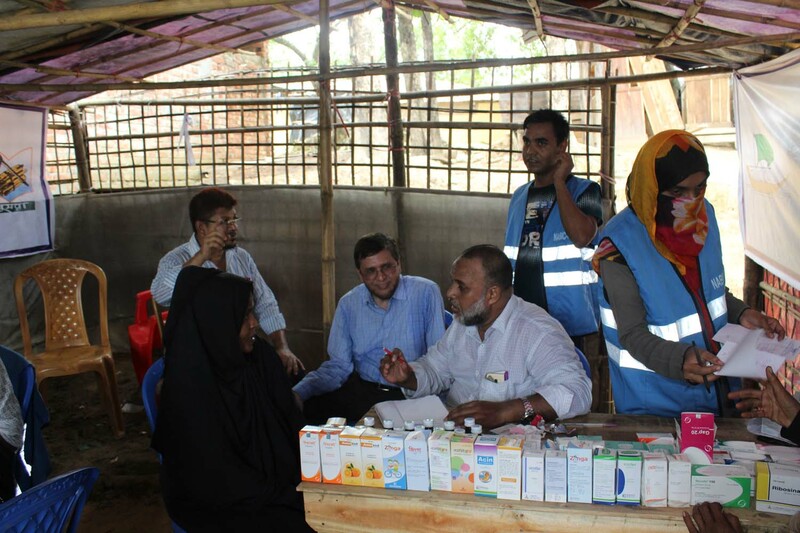 With the fund provided by NABIC, the clinic will be able to do week-day clinic and serve more patients.